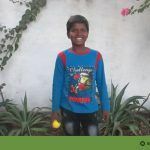 I read this article and wanted to share it with you: The Children of India https://blog.sonlight.com/mission-work-india.html. India has over 400 million people who have never heard of Jesus. The lostness is staggering, yet God is at work in India! Children Bible Clubs are one missionary tool the Lord is using to bring children—and eventually adults—to Christ in this densely populated nation. Rejoice with me as you read the stories of three such children--Monika, Jiadev, and Shivani. And then find out how your family can amplify the transforming power of the gospel in India. 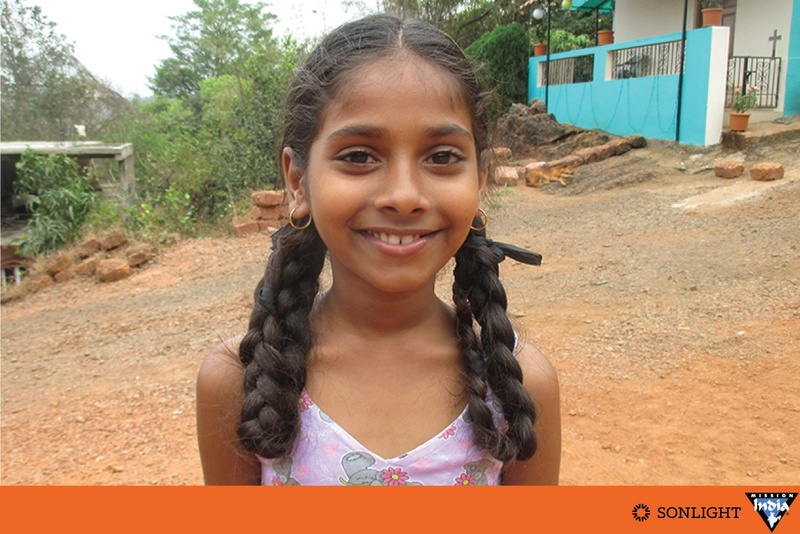 Monika is a happy child living with her parents and younger sister in south India. Her life wasn’t always joyful though. Not long ago her father was consumed by alcohol addiction. He spent his money on his addiction, leaving Monika’s family hungry. Their home was emotionally traumatic, plagued with arguments and anger. It got so bad that Monika’s mother tried to end her own life. Influenced by a neighbor, Monika and her sister joined a Children’s Bible Club in their neighborhood. It was God’s plan in action. You see, God planned to save the whole family, starting with the children. At the Bible Club there were stories, games, singing, help with schoolwork, and Jesus. After learning about the power of prayer, Monika started asking Jesus to help heal her dad’s heart. Monika prayed with the Bible Club members, on her own, and eventually with her mother. Monika, her mother, and sister started regularly attending church. When her dad found out, he was angry. He marched over to the church, barged through the doors and then simply froze in his tracks, standing in the doorway of the chapel. A miracle had happened. In an instant, his anger was gone, and he felt as though Jesus was hugging him. 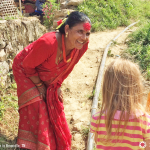 At that moment, her dad’s heart was changed, and Jesus rescued Monika’s family. The drinking and violence stopped. Her family now lives in peace, praying and reading the Bible together. They credit their family’s salvation to Monika and her participation in the Children’s Bible Club. Monika led her whole family to Jesus, but there are many children still on the journey. Jaidev is such an example. Jaidev’s journey to finding Jesus didn’t start as a journey to be saved. It started because he was struggling with his school work. You see, after Jaidev’s father died of cancer, his mother and older siblings were forced to get jobs to support the family. No one was around to help him with homework, and he was falling behind. 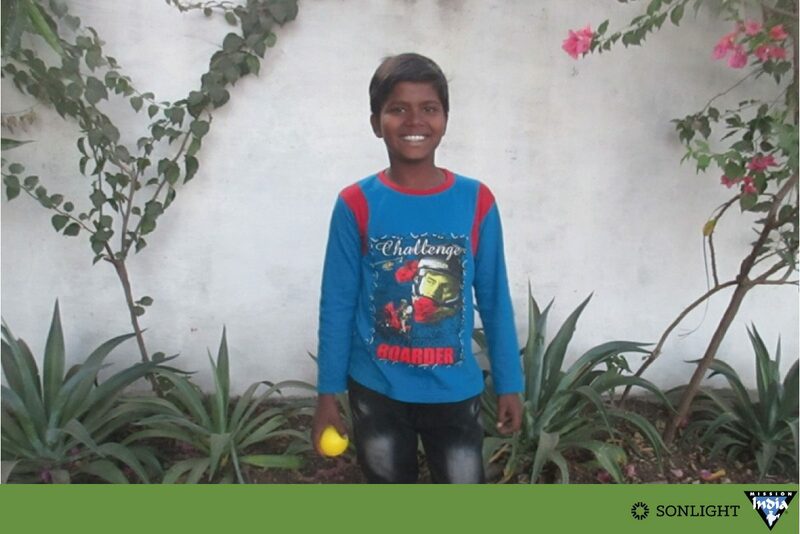 His friend told him he could get free tutoring at the Children’s Bible Club, so Jaidev started attending. Soon his grades turned around. Even better, Jaidev learned about Jesus! He began reading the Bible and praying regularly. He now attends worship groups and is still praying for the day his family joins him in faith in Christ. 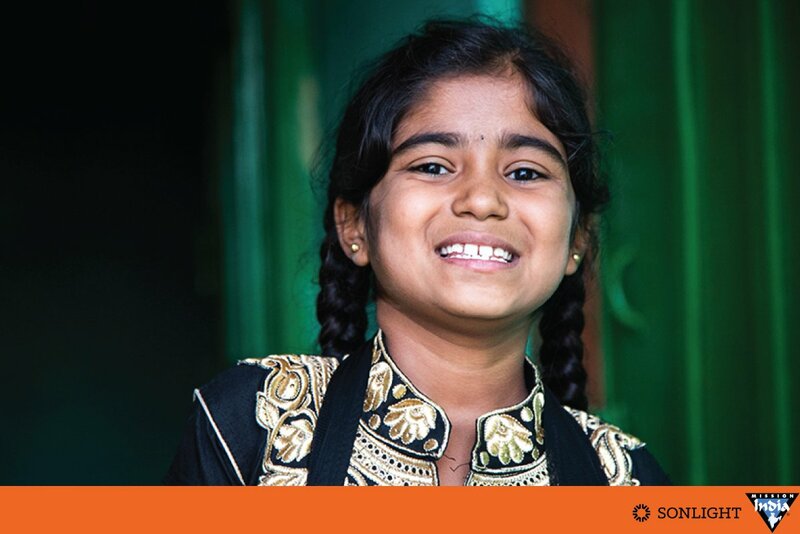 Shivani’s parents could not afford tutoring for their daughter as she struggled through her assignments and tests. They wanted desperately to provide their daughter with everything they did not have, starting with a good education. 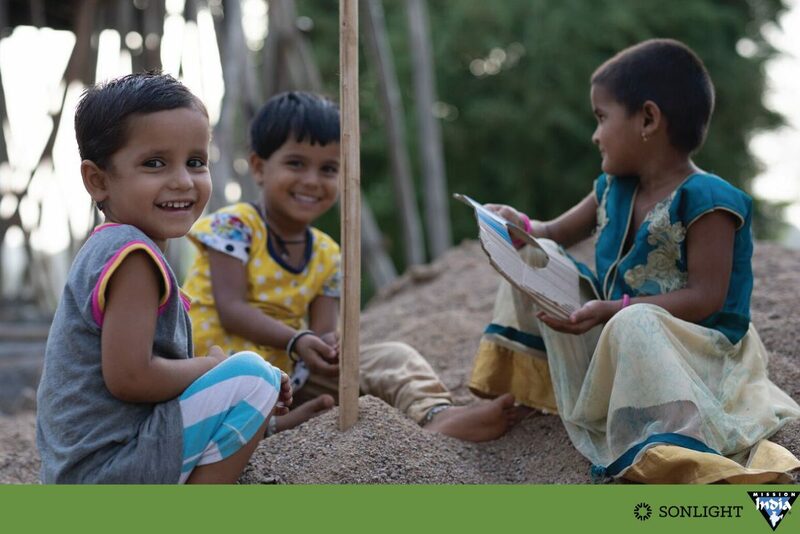 Over half of children who start school in India do not finish; family poverty forces them to give up their studies to earn money at a job instead. 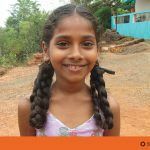 When Shivani’s parents heard that their local Children’s Bible Club offered free tutoring, they immediately signed up their daughter. They knew she would get the academic help she needed there. And she did! But even greater, Shivani experienced Jesus through the songs and stories at Bible Club. 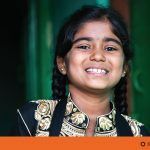 Shivani was so moved by her Children’s Bible Club experience, not only does she want to be a teacher, but she has also influenced her parents to join her in praying every night. One of the most astounding things that come from the Children’s Bible Clubs is, perhaps, the power of influence the children have on their families. When the children encourage their parents to join them in prayer at home or to attend worship together, they are spreading the Good News of Jesus to the whole family. In this way, the Children’s Bible Clubs bringing Jesus to the communities of India one family at a time. 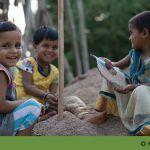 Sonlight and Mission India hope to impact a few thousand of those 22 million children this year by funding Children Bible Clubs all over the country. Providing a place for kids to sing, dance, learn, grow, pray, and—most importantly—meet Jesus. Sign up today to receive your FREE Adventure Pack, which includes everything your family will need to experience India—a virtual reality (VR) headset that will allow you to participate in and Experience India in 360°, a coin collector, and an introductory booklet. Once a week during the month of October, a new video/VR experience is released for you and your family to follow through India. As you journey along, you’ll have the opportunity to collect loose change and bills in your coin collector. Every dollar you give will be used to send a little boy or girl in India to a Children’s Bible Club—a year of fun where they'll learn all about Jesus ... many for the first time! 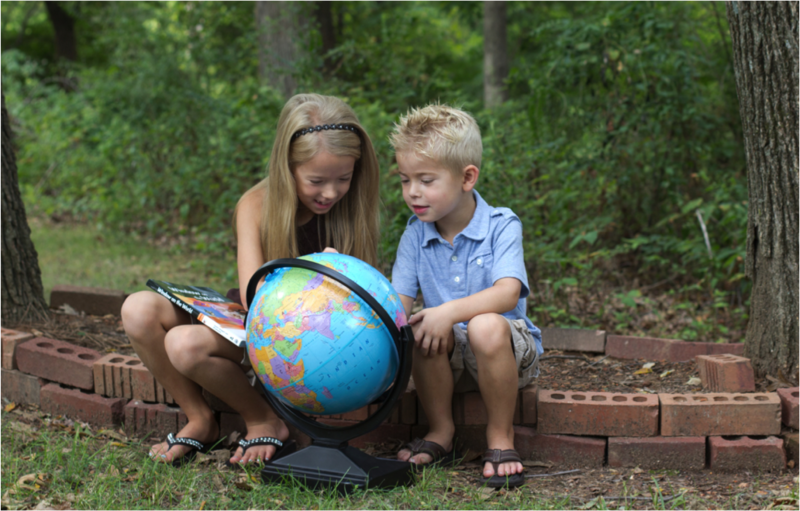 Every $24 raised will enroll a boy or girl in a Children's Bible Club for an entire year! The Children’s Bible Clubs are transforming India. What an exciting time to be a part of this movement. Come Get Lost in India with Us!